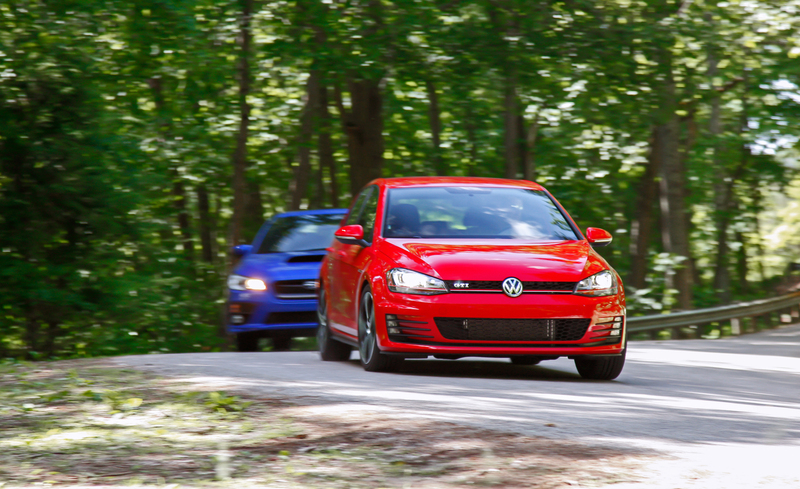 If you know a lot about automotive, then you will notice that the battle of 2015 Subaru WRX vs. 2015 Volkswagen GTI is considered as the battle of the cheap. That is because both of these cars are considered as the most affordable speed that many people can get. This is one reason why many people are putting these two cars on a battle to find out which one that will be the best. 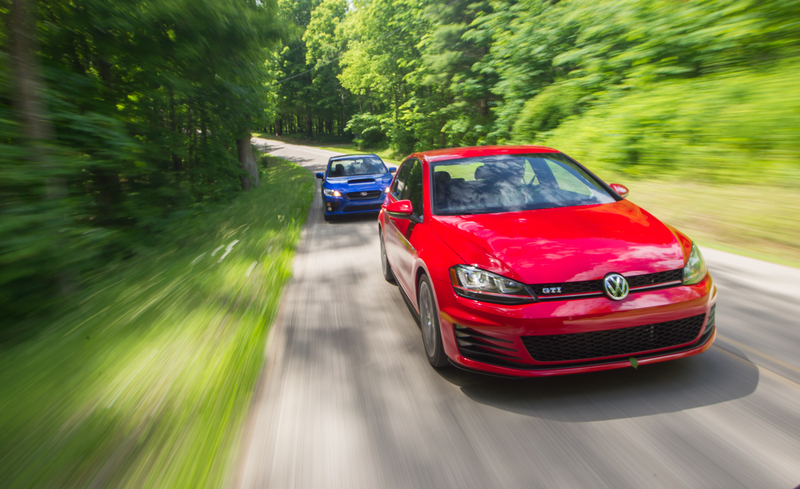 In the term of price, you can say that GTI is better from WRX. That is because the base price of GTI is only about 25,000 up to 26,000 while WRX is tagged around 27,000. However, if you are choosing the better trim of these two cars, the price for WRX is worth to buy compared with the GTI. If you are asking for the size of these cars, then you will get the bigger size from WRX. 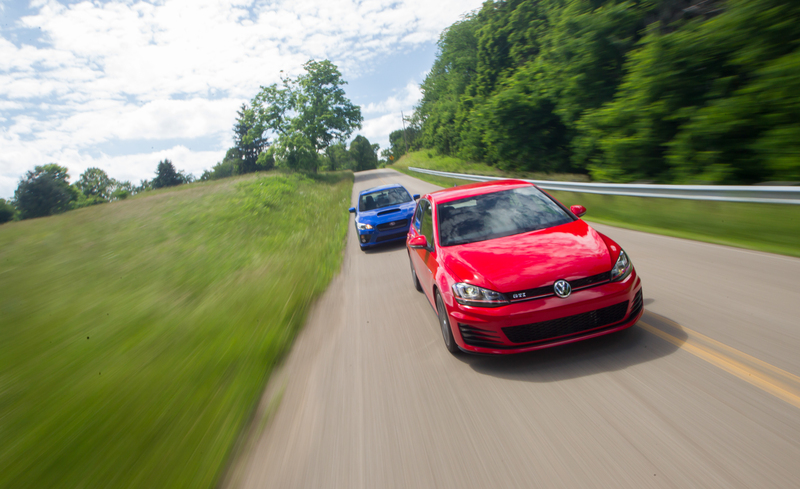 However, the room from 2015 Subaru WRX vs. 2015 Volkswagen GTI is considerably similar one another. 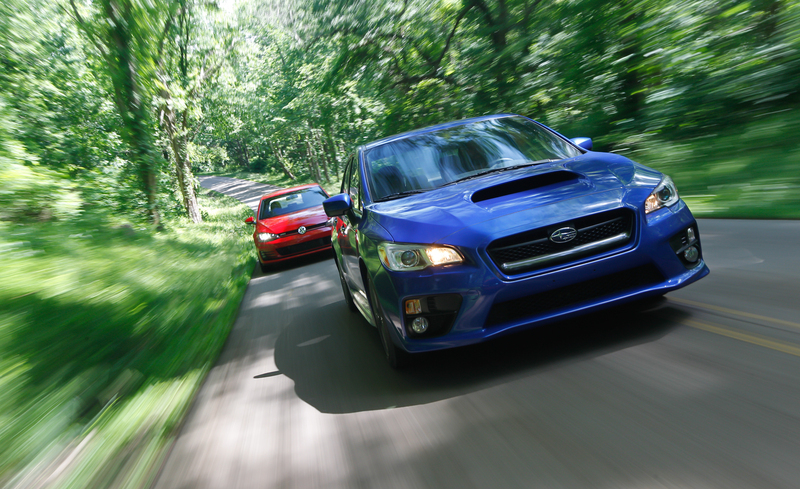 Therefore, the bigger size of WRX is not meant for giving the additional room for the cabin. It is meant for something else. If you are talking about the engine of these two cars, then the detail might be similar. Both are using the similar DOHC engine under their hood with the six speed manual transmission. However, the upgrades that these two brands made are something that differentiate these cars and make the battle becomes more interesting. 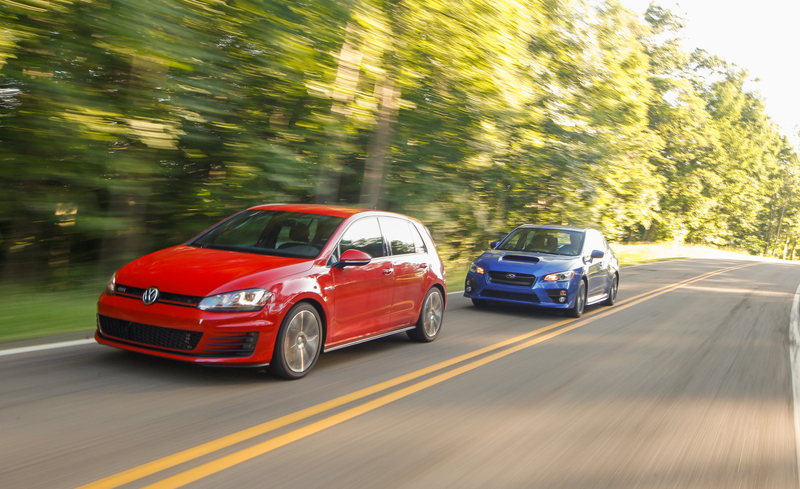 WRX has the total of 268 horsepower under the hood while GTI only has the maximum of 220 horsepower. 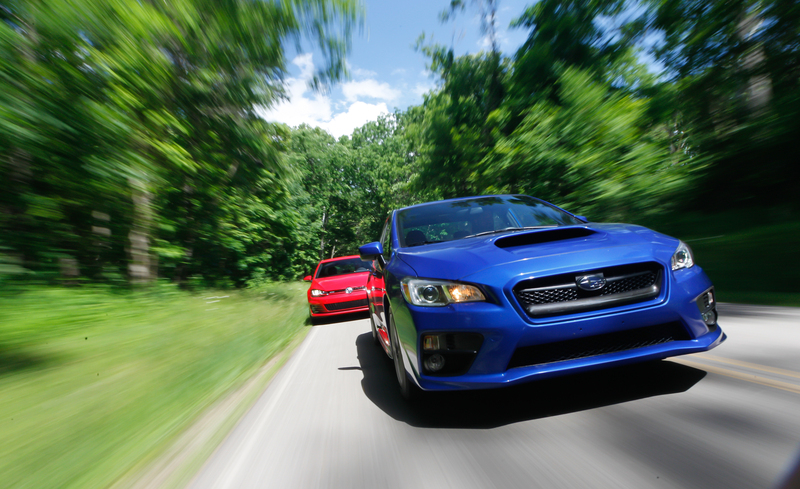 That number is surely one thing that will keep the battle of 2015 Subaru WRX vs. 2015 Volkswagen GTI on the top since GTI is better in the form of price and WRX is better from the engine.